Showing recent results 61 - 75 of 372 products found. 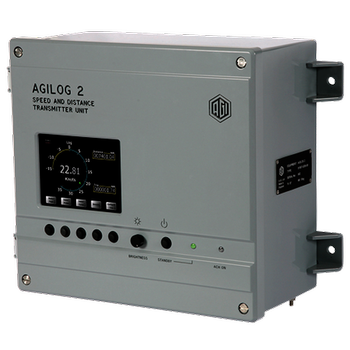 AGILOG 2 - Aeronautical & General Instruments Ltd.
AGILOG 2 is based on the well-established electromagnetic principle that a voltage is induced in a conductor by a moving magnetic field. By using the sea water as a conductor, an output is generated as the vessel progresses. 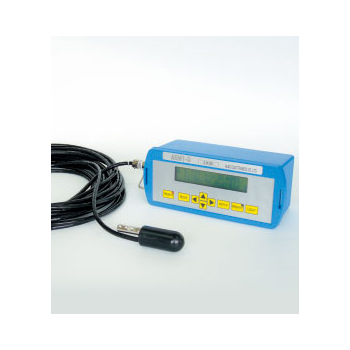 Electromagnetic speed measurement is passive in operation and therefore particularly suitable for use in submarines and warships. 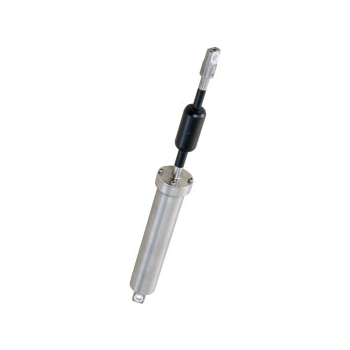 The EM technology provides reliable and robust speed availability when compared to some alternative technologies. 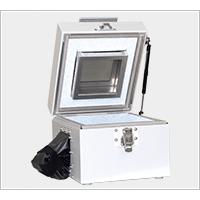 The terraTEM is a robust transient electromagnetic (TEM) survey system which provides high resolution conductivity imaging. Applications for the terraTEM include mineral exploration, near surface applications including geotechnical and engineering investigations, groundwater and salinity studies, and environmental surveys. openEMS is a free and open electromagnetic field solver using the FDTD method. Matlab or Octave are used as an easy and flexible scripting interface. Fully 3D Cartesian and cylindrical coordinates graded mesh. Multi-threading, SIMD (SSE) and MPI support for high speed FDTD. The OPTICHECK is the essential tool for making sure that your installed flowmeters are performing to specification. 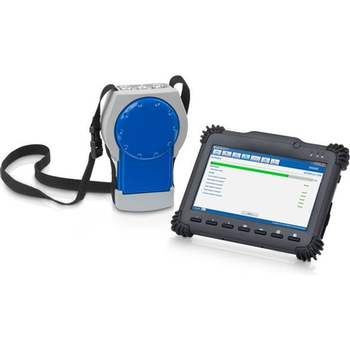 When you connect the tool in-line on site, it gathers measuring data to ensure that the flowmeter is performing within 1%* of the factory calibration. 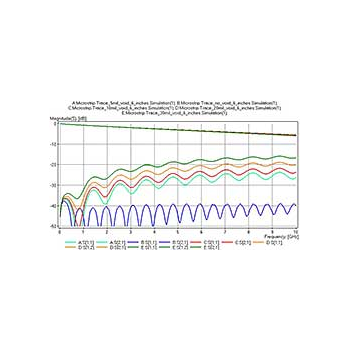 The baseline can be historic repair data from the factory or on-site test results after performing a full verification. Contact KROHNE and learn more about the handling and benefits of the new OPTICHECK. 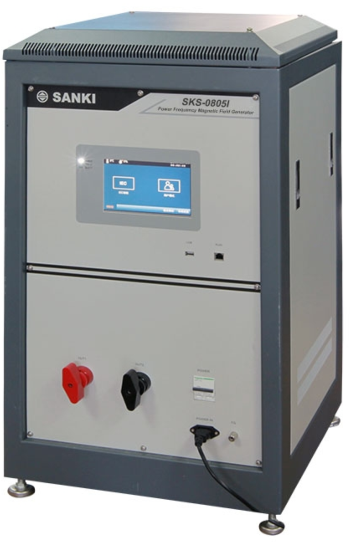 The necessity of a wireless system test has risen by the spread of recent wireless telecommunication equipment as shown in cellular phone, wireless LAN, RF-ID tag and ETC (Electronic Toll Collection system). It is necessary for a wireless test to be performed in anechoic environment in which an external noise is intercepted and a radio wave does not reflect internally. 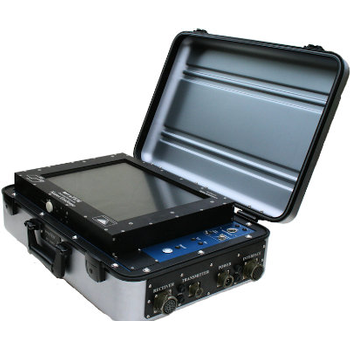 An anechoic chamber (room version of a shield box) is proper facilities but needs a wide space and a huge cost. Especially, the equipment under wireless system test on the production line can not radiate any signal radio wave outside before approval. The shield box satisfies these conditions. 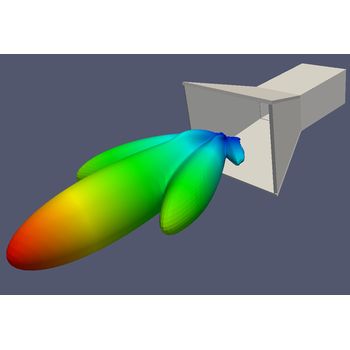 Using GEMS, you can efficiently and accurately simulate antennas, antenna arrays, microwave circuits, packaging, RCS, bio-electromagnetic problems, and other EM problems. 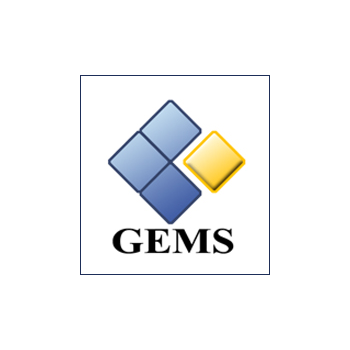 The friendly user interface allows you to easily create a complex model or import CAD files to GEMS interface. GEMS can use all the resource in your PC to efficiently simulate the EM problems. 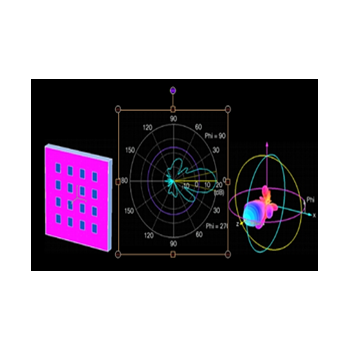 3D/2.5D Time-Domain Electromagnetic Field Solver Software for Planar-Circuit and Antenna Simulation. 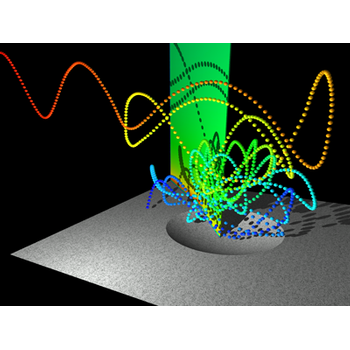 3D & 2D Radiation Patterns Modeling, Spiral Inductors Modeling, 3D EM Modeling of Filters, Intuitive Geometry Build, and more! Higher shielding performance than MY371080dB. 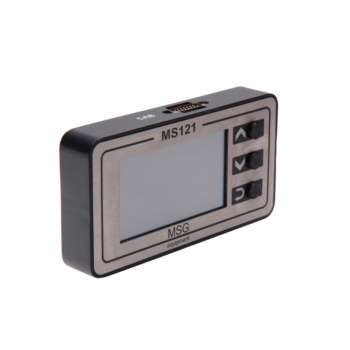 Suitable for weak electric field resistance test, out-of-service test or digital forensics for mobile phone, smart phone or tablet terminal! 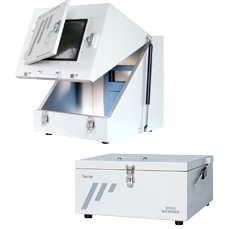 DUT can be operated directly with bare hands while placing it in the box and looking at the inside from the shield window.